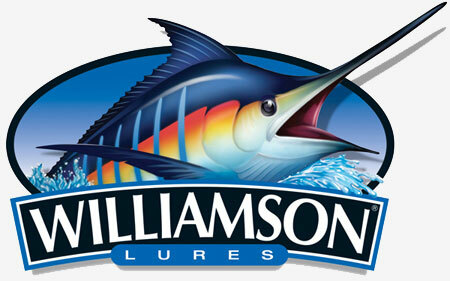 Williamson Lures makes a wide variety of fishing lures. They use high quality materials and their lures work well. Anglers like their jigs because they catch fish and because they come at a reasonable price. Williamson lures are available in several sizes and colors. If you are doing any offshore fishing you should have some Williamson fishing lures in your arsenal!